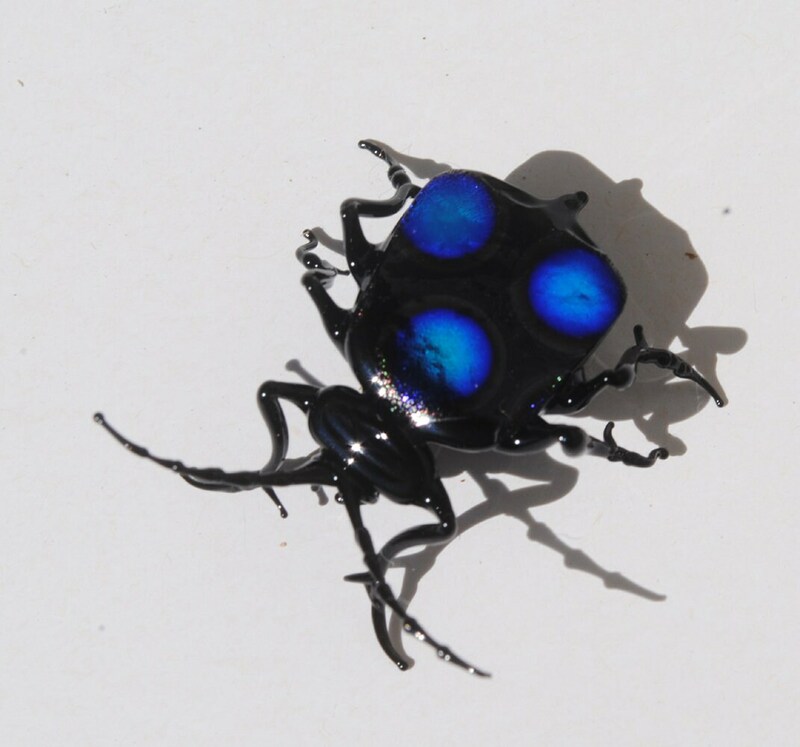 Handmade, lamp-worked glass Spot Beetle. Yes every inch of the beetle is made of glass! Pretty unbelievable, right? The photos are no comparison to how unique they are in person. The wing casings are laced with beautiful sheets of dichroic glass and the tarsals and antennas made with black glass. These are not for children and are not toys. Strongly suggested as collectibles. 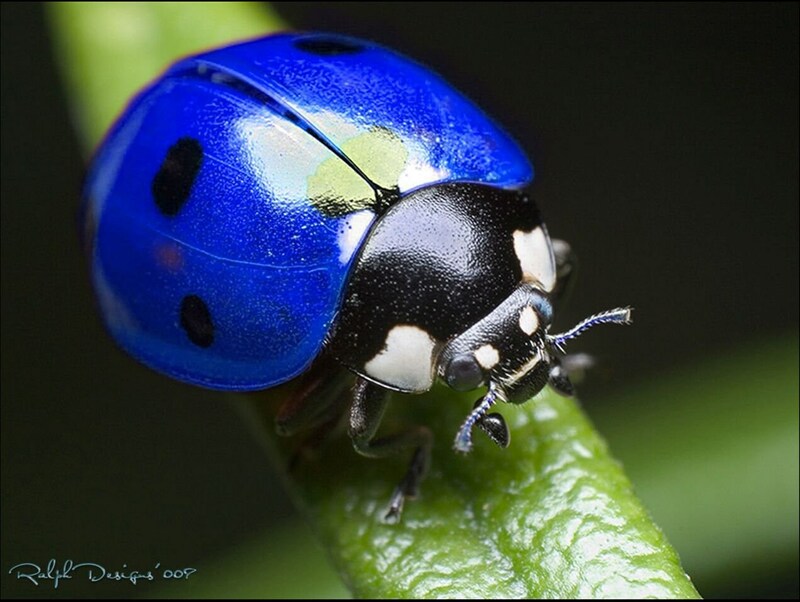 The artistry of these bugs are impeccable and will be a conversation piece for all who are and are not glass spectators.